Nike is taking sustainable style seriously – these days, a full 71 percent of their shoes contain recycled materials. Some of these materials even come from the company’s own manufacturing waste. But they aren’t stopping there, according to the company’s CEO Mark Parker. 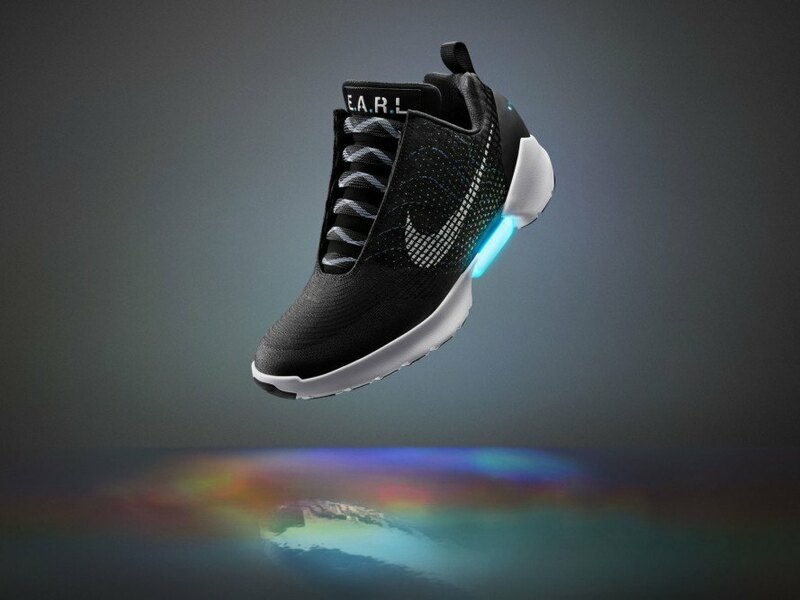 “Excess materials in the manufacturing of Nike shoes will fuel a future closed-loop model, where waste becomes a product input,” Parker said.